Emotional breakdown, driving bassline, and a magnificent, heart-stopping melody; that’s what ‘Pieces Of The Sky’ brings to the table. 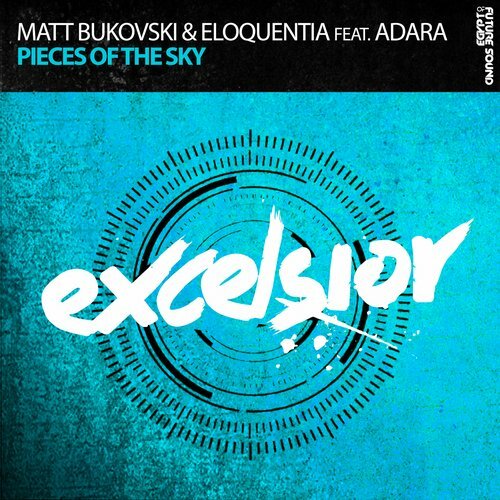 The record is the result of an impressive joint venture with Matt Bukovski & Eloquentia, subsequently leading to goosebumps whenever Adara’s mesmerizing vocals hit. It’s as all-embracing as a tune can get, and it can be found here: on Future Sound Of Egypt Excelsior!